Explicit Announcing the Return of "The 9pm Edict"
My crowdfunding project, "The 9 O’Clock Resurrection", has been successful. 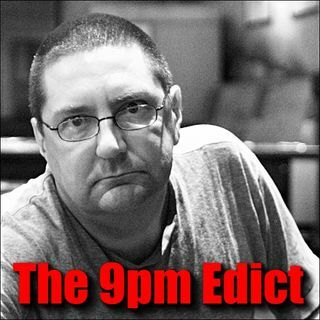 We have resurrected the finest goat-oriented political and social commentary podcast in the galaxy, "The 9pm Edict". Haha. What have we done?